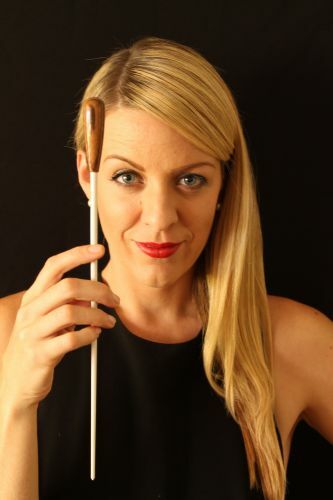 Perth Symphony Orchestra's Jessica Gethin. IN the world of popular music, few acts are bigger than ‘queen of soul’ Aretha Franklin and Stevie Wonder. Now in the year Aretha Franklin is set to release her final album, produced by Stevie Wonder no less, Perth Symphony Orchestra (PSO) are readying themselves to break the rules once more. Again teaming with the WAAPA Gospel Choir following the sold out George Michael tribute Faith & Freedom in 2017, they reunite at the Astor Theatre on May 31, 2018 to perform the work of both these legends of soul, pop and R&B. 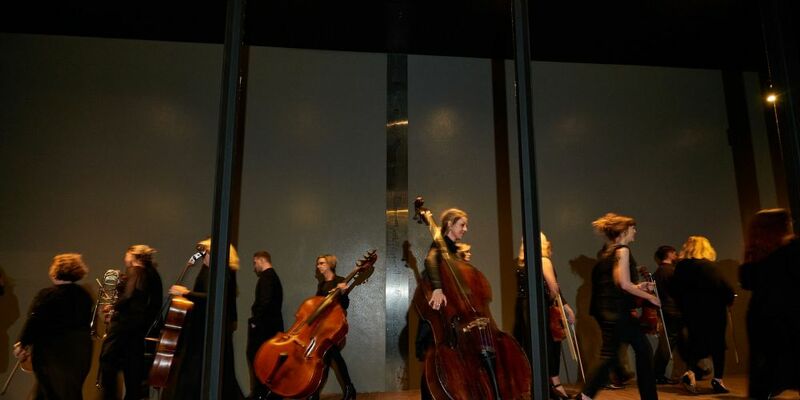 Expect expressive emotional arrangements unlike any soul orchestration you know as Perth Symphony strings, rhythm section and horns replace the traditional ‘band’ using strings as the foundation, giving orchestral musicians their chance to put the soul into the sound, with original charts written by WA award winner Johannes Luebbers and conducted by PSO’s own Jessica Gethin. Further, it is set to show the full range and might of the WAAPA Gospel Choir as they cover popular music’s most iconic male and female voices – freakish talents taken on by WA’s own freakishly talented singers. And as we’ve come to expect from PSO productions, this will be about more than the music, with an historic guide through these artists’ life changing cultural and political milestones. During his 1970s classic period, Wonder wasn’t just writing hit after hit like Superstition, Sir Duke, Isn’t She Lovely and Signed, Sealed, Delivered I’m Yours; he was publicly outing Richard Nixon with political fervour and suffered a life-changing car accident that saw him in a coma for four days in 1973. His more than 30 top 10 hits and 25 Grammy Awards include back-to-back Album of the Year gongs in 1974-75, when he was just 25-years of age. Franklin’s staggering run of 20 number ones on the Billboard R&B Chart and pop hits such as Respect, Natural Woman, I Say a Little Prayer and Think are all the more powerful in light of the fact she had given birth to two children by the age of 14, and is a survivor of domestic violence. The first ever female performer to be inducted into the Rock and Roll Hall of Fame in 1987, she is rated by Rolling Stone as the number one greatest singer of all time. Share in a dream pairing of local talent when Perth Symphony Orchestra and the WAAPA Gospel Choir celebrate the dream pairing of Stevie Wonder and Aretha Franklin.